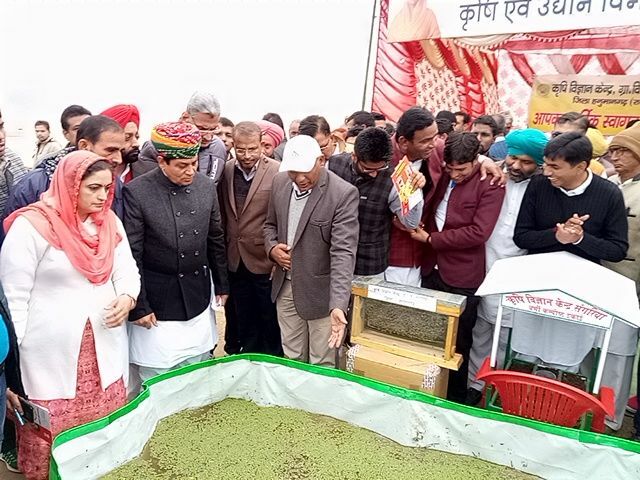 KVK Hanumangarh-1 organized exhibition stall to display kvk activities to the farmers, youth and other dignitaries. 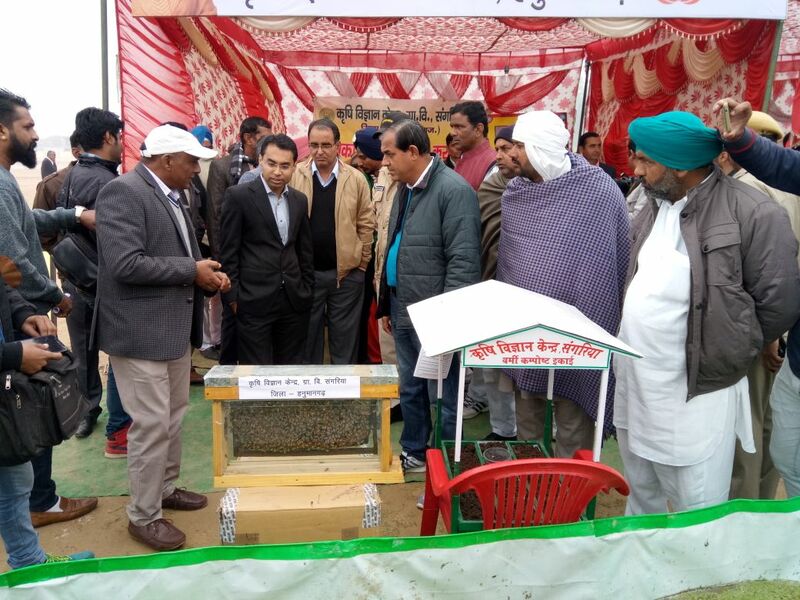 total 800 farmers and youth (About) visit the stall. Post Event Details:president Dr.Rampratap Honorable water resource minister Govt.Of Rajasthan district collector, Hanumangarh, Sh.Krishan kadva MLA Sangaria, Sh. Sanjeev beniwal MLA bhadra, Sh. Balvir singh president BJP, Smt. Gulab sinver president BJP women. 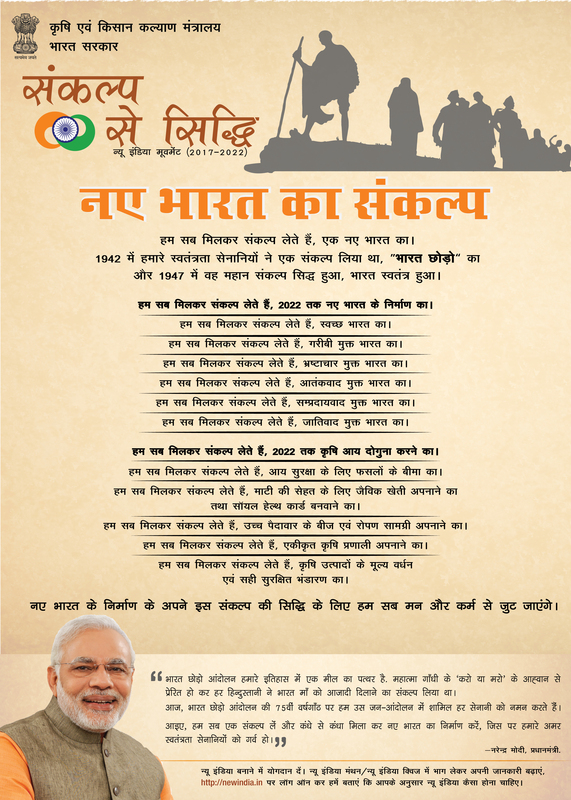 attended this programme ad visited KVK Stall.